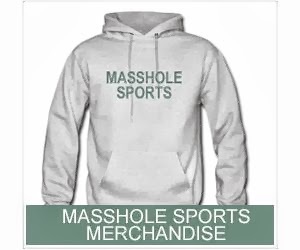 Masshole Sports: The Mayor Of St. Louis Wont Make A World Series Bet With Tom Menino, Futher Proving That People From The Midwest Are Friggin Boring. The Mayor Of St. Louis Wont Make A World Series Bet With Tom Menino, Futher Proving That People From The Midwest Are Friggin Boring. 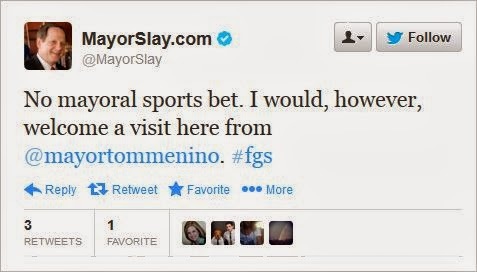 St. Louis Mayor, Francis Slay, says he wont make a World Series bet with Tom Menino this year. His reason, according to an earlier tweet, is that he wants to "free up time of staffers" and because it "isn’t fair to other mayors." This dude is fulfilling every stereotype that we have about Midwesterners--that they are boring, bland and just way to nice. This guy needs to grow a pair and have a little fun. Someone has to tell this guy that its the World Series. You dont have to be so friggin serious.